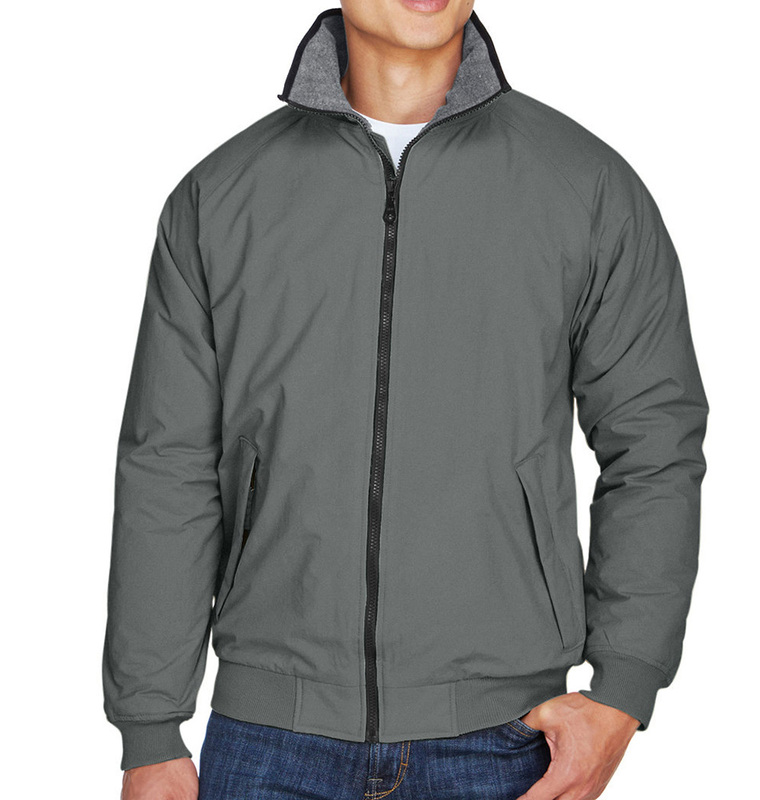 Devon & Jones Thee-Season Classic Jacket is a great choice for regular cold-weather gear. 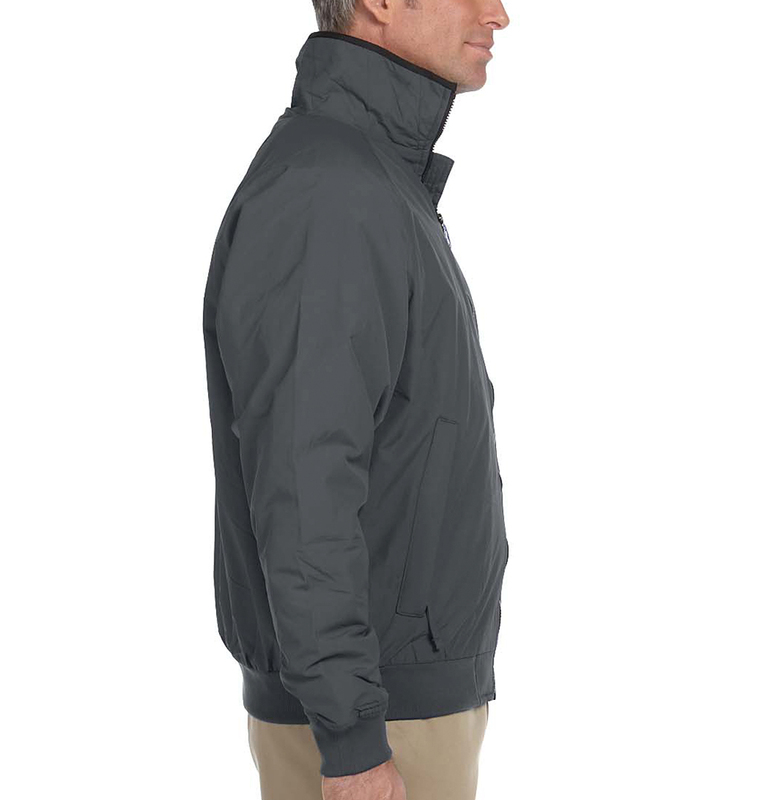 The fleece lining and nylon waterproof exterior make it one of our warmest products available. 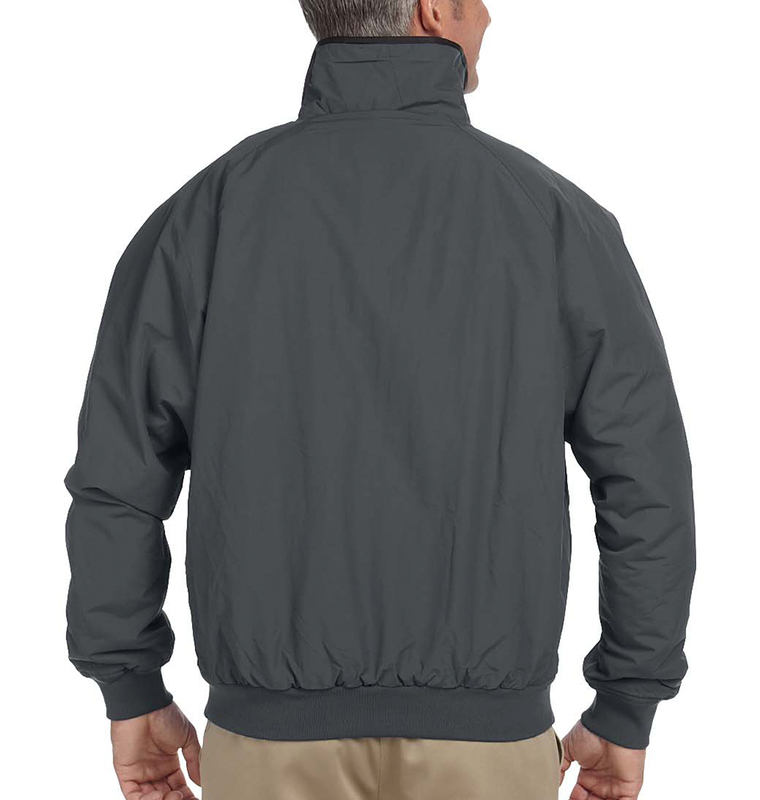 We can embroider on the front chest, on the back, or on a sleeve. I had a large rush order and everything arrived right on time. Thank you!